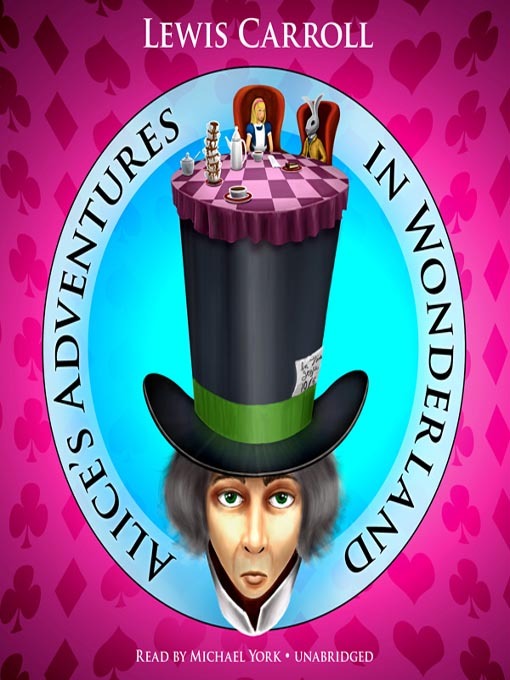 Lewis Carroll's enduring tale begins with Alice chasing the White Rabbit down a rabbit hole, where she encounters a world of delightfully eccentric characters like the Mad Hatter, the March Hare, the Cheshire Cat, the Mock Turtle, and the Queen of Hearts. Throughout her fantastic journeys, Alice retains her reason, humor, and sense of justice. Alice has become one of the great characters of imaginative literature, as immortal as Don Quixote, Huckleberry Finn, or Dorothy Gale. Her adventures appeal to adults as well as children because they can be read on many levels: a satire on language, a political allegory, or a parody of Victorian children's literature. Many view the story as a fairy tale about the trials and tribulations of growing up—or down, or all turned around—as seen through the expert eyes of a child.